Trump declares opioid abuse a national emergency in U.S.
U.S. President Donald Trump declares the opioid crisis a national emergency . U.S. President Donald Trump on Thursday declared the opioid epidemic a national emergency and said his administration was drafting papers to make it official. "The opioid crisis is an emergency and I'm saying officially right now it is an emergency," Trump told reporters in New Jersey. "We're going to draw it up and we're going to make it a national emergency. It is a serious problem, the likes of which we have never had." Trump spoke about a week after a White House commission on the opioid crisis led by New Jersey Governor Chris Christie recommended the president declare it a national emergency. The declaration could help unlock more support and resources to address the drug overdose epidemic, such as additional funding and expanded access to various forms of treatment, and it gives the government more flexibility in waiving rules and restrictions to expedite action. National emergencies are typically declared for short-term crises, such as the Zika virus outbreak or a natural disaster. It is unclear what Trump's declaration will mean for a complex, long-term public health problem. "We're going to spend a lot of time, a lot of effort and a lot of money on the opioid crisis," Trump said. "This is a worldwide problem, not just a United States problem." 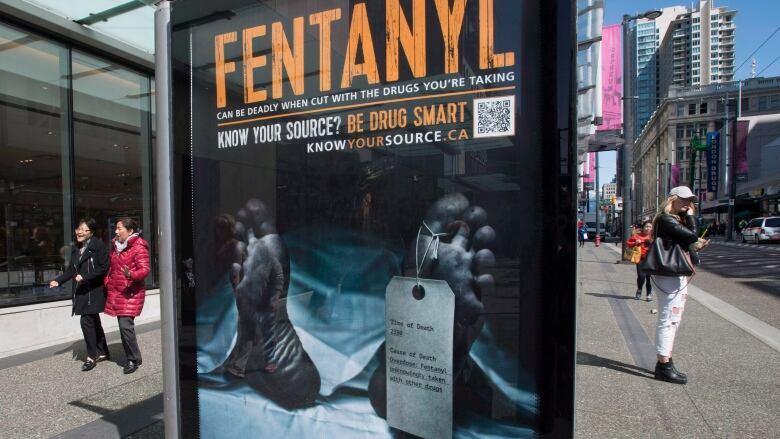 More than 100 Americans die of drug overdoses every day, the commission wrote in a report, noting that "America is enduring a death toll equal to September 11th every three weeks." Opioids played a role in more than 33,000 deaths in 2015, according to the U.S. Centers for Disease Control and Prevention. Trump held a "major briefing" on the epidemic on Tuesday, but stopped short of following the commission's recommendation. Instead, he talked mostly about stopping the flow of drugs into the United States and ensuring young people never start using drugs. He did not discuss access to treatment. Opioid painkiller production cuts proposed in U.S.